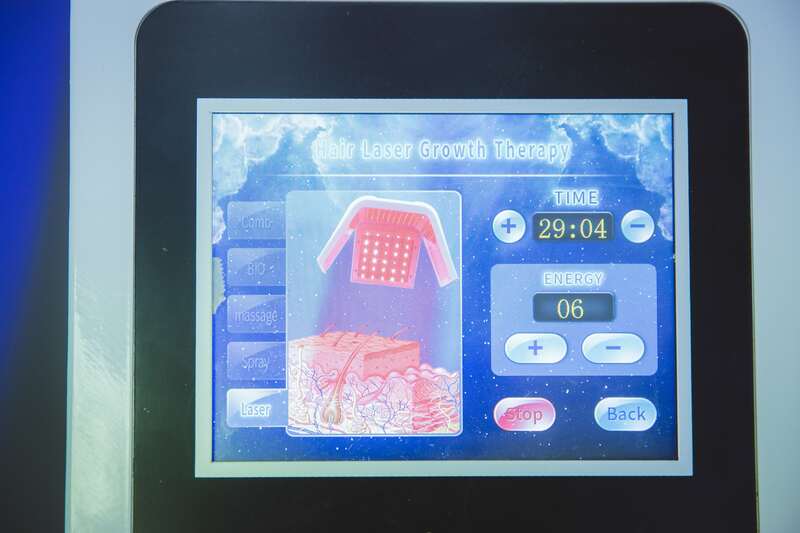 Low Level Laser Therapy or LLLT as it is more commonly referred is the use of low intensity lasers that promote tissue repair and regeneration. Since the early 1960’s laser hair regrowth technology has been researched and developed for use to treat and prevent various medical conditions. The different laser types and operating frequencies are used for varying conditions from wound healing, nerve regeneration to painful joint relief. In recent times the advancement and development has shown effective treatments using lasers for hair growth and by 2011 the FDA had approved LLLT as a safe laser treatment for hair loss for both male and female. Lasers have been found to stimulate anagen re-entry in telogen hair follicles in turn prolonging the duration of the anagen phase. It helps prevent premature catagen development and increases the rate of proliferation in active anagen hair follicles. Laser treatment for hair loss is often used in conjunction with a range of professional products, for example DHT inhibitors and Minoxidil, to enhance results. It is widely agreed that the use of low laser hair regrowth therapy and professional products has a success rate of up to 80%. Our hair loss consultations will provide a digital scalp analysis allowing our experts to give you an honest opinion as to whether you are a suitable candidate for LLLT and we also offer a unique ‘more hair’ guarantee. 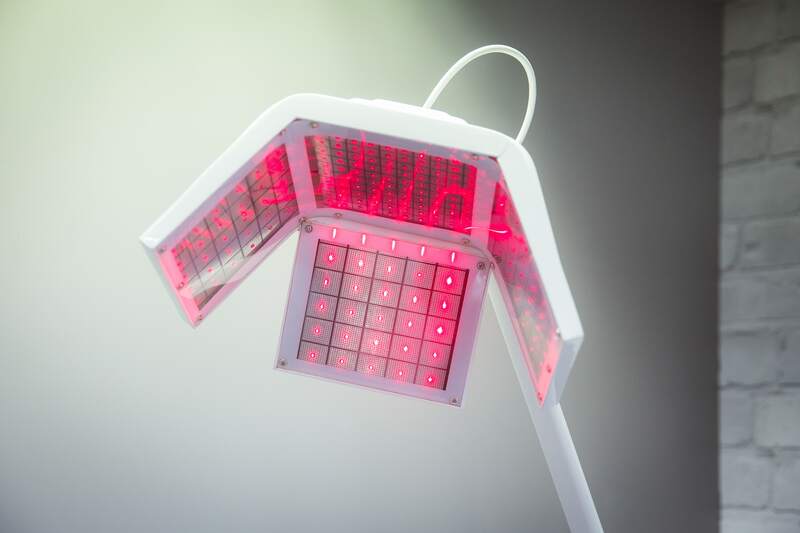 LLLT (low-level light therapy) is a proven hair loss treatment, using lasers or light to stimulate the hair regrowth. The laser devices are more efficient and referred to cold lasers. They don’t produce heat and are 100% safe for use. There is no chance to damage the hair follicles or the skin. 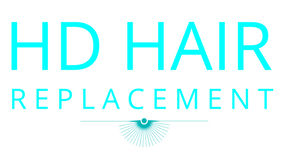 Contact Your London Hair Replacement Salon Today at 0207 846 0675! 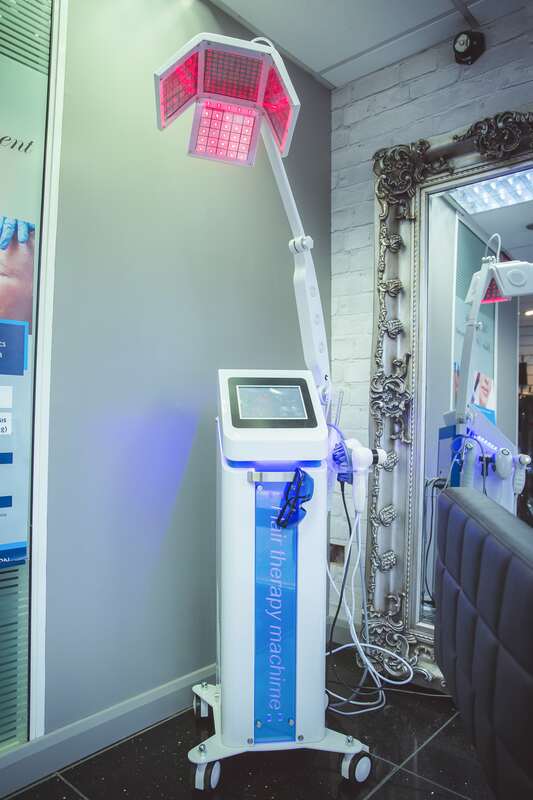 What Is Laser Hair Regrowth Therapy and How Does It Work? The laser treatment for hair loss is efficient for both men and women. It is being used to treat the genetic forms of hair loss, including pattern balding and androgenetic alopecia. 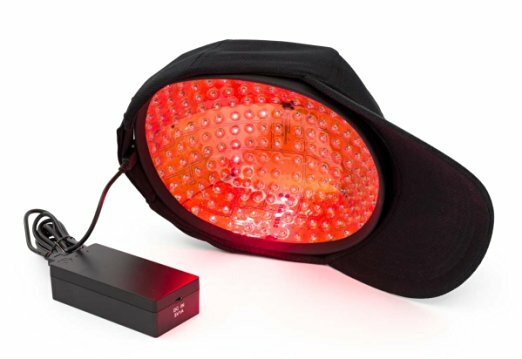 The low-level laser therapy (also called red light therapy) makes the ageing cells more active. The studies show that results can be seen 26 weeks after the first procedure. In case the laser hair regrowth therapy is combined with professional products, the success rate could be up to 80%.